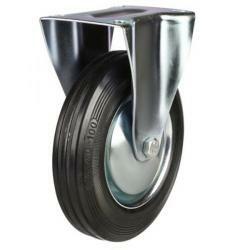 Our flight castor range is one of our more popular sellers categories within our hospitality range. 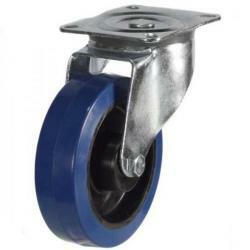 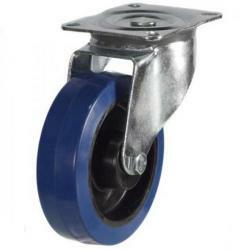 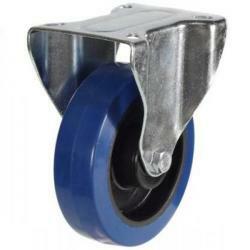 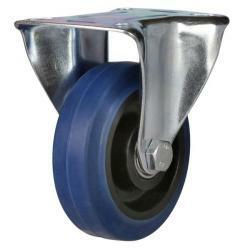 These Resilient/Elasticated rubber tread castors, have the capability for a much higher load than normal rubber. 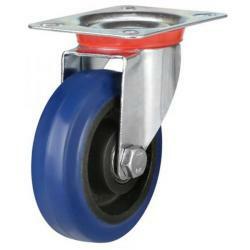 They do not mark the floor, therefore saving on the wear of your surfaces. 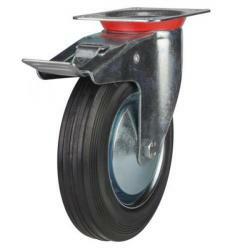 They are a softer tread castor, and are useful for towing heavy equipment and offer a good all round performance. 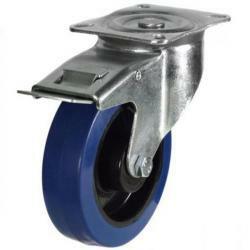 They have a long life expectancy, saving you time and money on regular replacements. 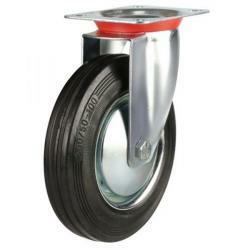 Our prices are excellent value for the high quality we offer. 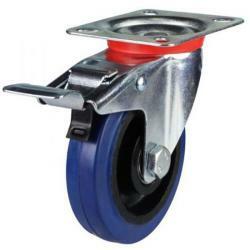 We provide a large product range, of both light and heavy duty castors, depending on the requirements of the application. 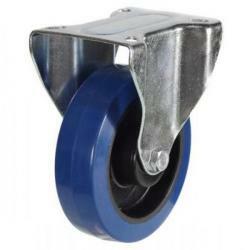 Please view our extensive product range listed below, and select any you wish to view further information on, regarding their materials, capabilities, sizes and other relative details.